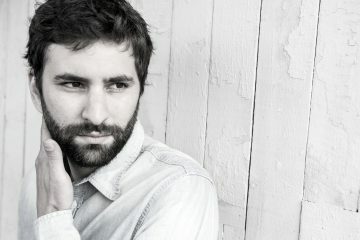 On the back end of his second studio album Little By Little, and a massive world tour that followed, Lane 8 today announced the second phase of his Little By Little tour along with releasing the Summer Edition of his seasonal mixtape series featuring unreleased music from TNH artists Solanca, Avoure, Enamour, Khåen, Anderholm and Deeparture. The newly-added tour stops include London, Glasgow, Dublin, Berlin, El Paso, Nashville, and Columbus. Catch Lane 8 on tour this summer, and buy tickets this Friday 9am local time.